Made up of fifty regions that are diverse and yet uniting , the United States of America appeals to individuals from around the world . The blend of ethnicities , diverse historical past , immensity and also transforming landscape are simply a part of the country’s attraction . The major metropolitan areas of the United States develop a part of the international high-end real estate market . New York City is regarded as the most desired locations for individuals looking for trendy properties with its very own esteemed neighbourhoods along the lines of Manhattan , SoHo , and also TriBeCa to state a few . Chicago , the home of the blues as well as contemporary architectural design provides certain very important real-estate with the beautiful Boston , with its own New England-style architectural structures . Florida is yet another preferred preference because of its incredible climatic conditions with the energetic Miami rendering certain remarkable magnificent residential homes . In the west it really is unimaginable to let alone California which features the American Dream : from the free-thinking San Francisco , the technological innovation of Silicon Valley along with the temptations of Los Angeles there is certainly an extensive range of prospective residential properties . 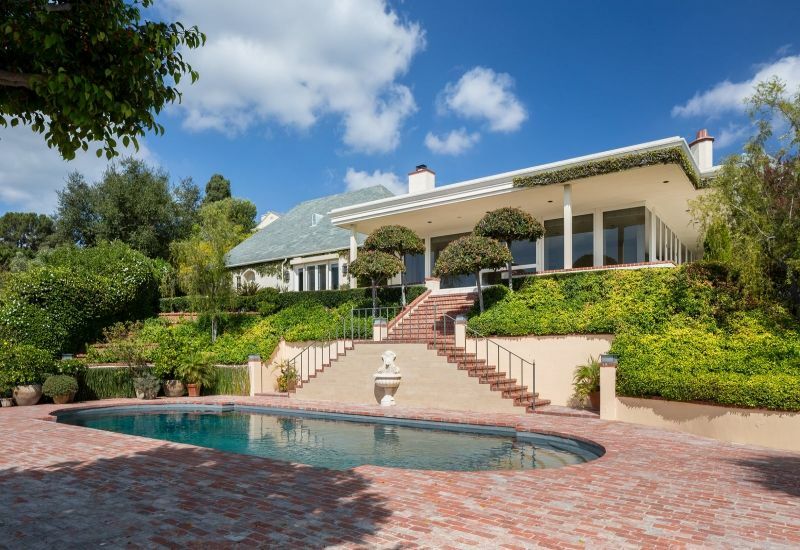 Hollywood , the home of motion pictures , is usually well known for its actual marvelous villas whilst Bel Air and also Beverly Hills are additional LA locations that have obtained worldwide publicity . Find the most sought after USA luxury homes with LuxuryAbode.com – USA. We are your exclusive resource for USA luxury properties. We have luxury homes and properties for sale in USA currently. Our USA luxury real estate collection includes Luxury & exclusive homes, lake facing villas, lake facing posh apartments, waterfront villa, waterfront estate, lake facing mansions, equestrian estate, Villas, farmhouses, lands, plots, cottages, luxury apartments, penthouses, duplexes and many more lifestyle properties from luxury real estate developers and luxury property owners & dealers in USA.